Looks like we have just replaced our roof, WOW what a difference! We highly recommend Lightning Pressure Washing. Lightning Pressure Washing can help with your house washing projects! Are your driveway covered in slime & grime? We can clean your concrete & paver surfaces. 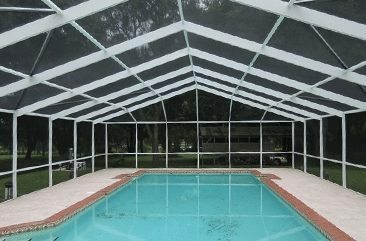 We can take your pool area from grungy and green to bright and clean! Do you have rust stains on your property? We can remove them as an F9 Applicator. 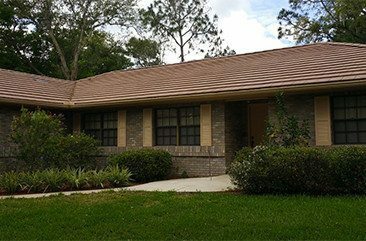 Extend the life of your roof with a safe, low pressure roof washing service. 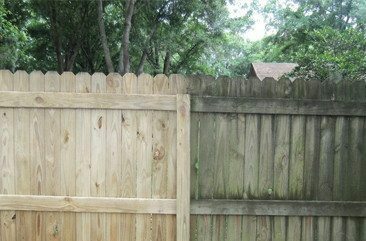 We even clean fences & walls of all types.​ Check with us for any other cleaning needs! Why Choose Lightning Pressure Washing? Best Experience You Can Have! 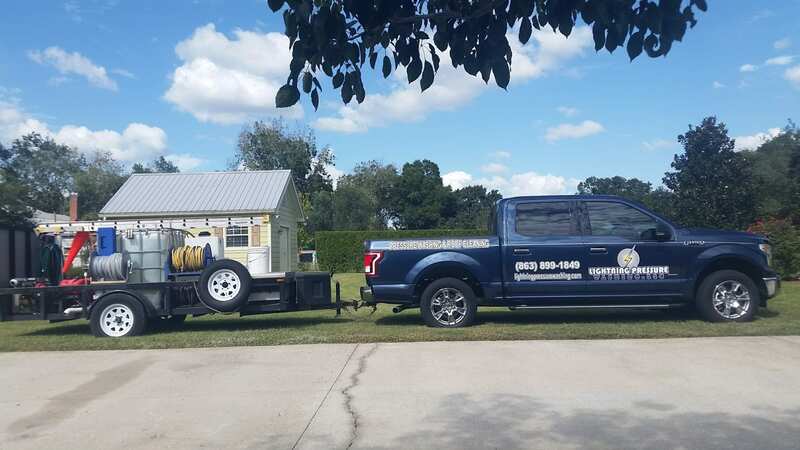 Lightning Pressure Washing wants to give you the best experience you have ever had with a contractor in Lakeland. Here’s how we’ll do it… It’s a lot of simple things really. First, we answer the phone. If we happen to miss you, you can expect a quick call back. We value your time as much as you do we try our very best not to be late, and we stay in contact if we do happen to be running behind for an appointment. Anyone from our company that sets foot on your property will be in uniform, highly trained, and drug-free. If we wouldn’t let someone in our home, we are definitely not going to send them to yours. Also, we will provide proof of our business license and insurance so that you can rest easy. Nothing to worry about here. All that’s left is to complete the washing job to exceed your expectations. You will be shocked at the results. All our work is backed by our guarantee that you will be 100% satisfied. If you aren’t, we will be back to clean until you are. The pressure cleaning is performed with professional equipment that allows us to work efficiently and with as little intrusion as possible so that you can go on about your day. Because Pressure Washing Is Our Specialty! Pressure washing, power washing, pressure cleaning or exterior restoration; call it what you will but it is all we do. We feel that it is better to do one thing really well than to just do a mediocre job at a lot of things. 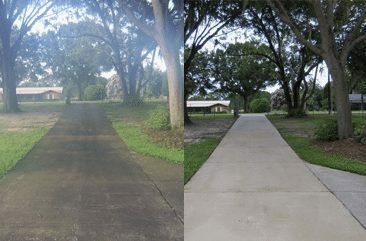 Here in Florida, pressure cleaning is often an add-on service. There is also evidence of bad pressure washing work in almost any neighborhood you drive through. Who do you trust? We are that company. We don’t just dabble in pressure washing as an extra service. Its not a side gig for us. 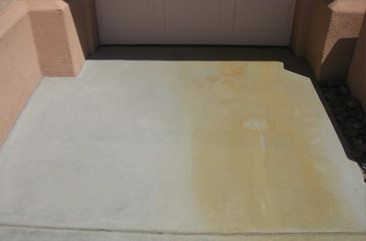 Pressure cleaning and exterior restoration is our one and only service. 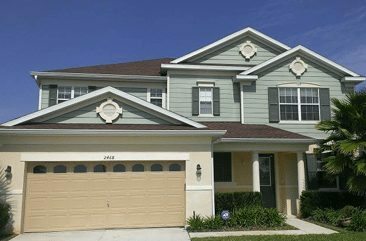 We spend time researching better cleaning methods and equipment so that we can deliver the most electrifying pressure cleaning experience in Lakeland and Central Florida.